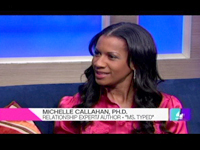 On Tuesday, December 7th, Dr. Michelle joined Mo’Nique for a discussion about her book Ms. Typed: Stop Sabotaging Your Relationships and Find Dating Success and she gives women advice on getting the love they deserve. 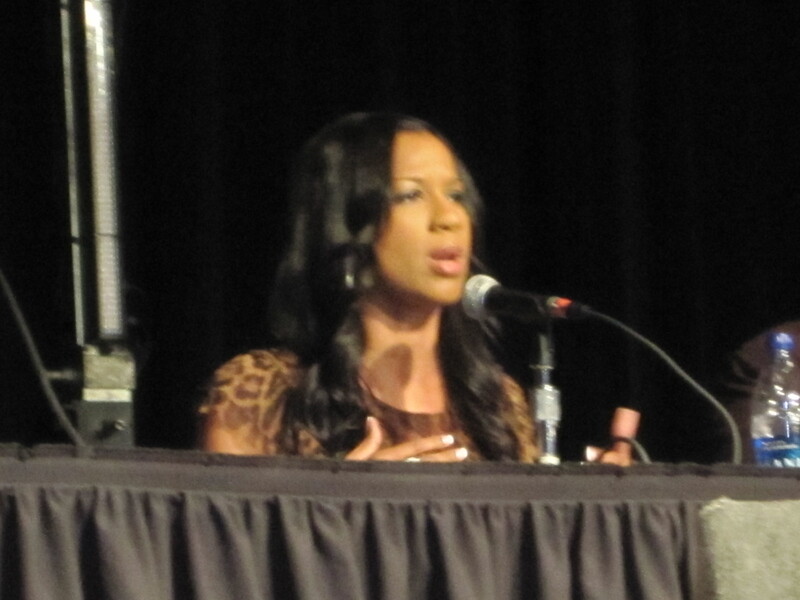 She was joined by actor Brian White and performer Tank. 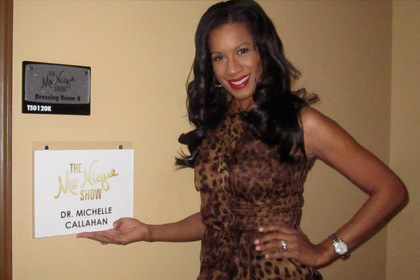 Recently Dr. Michelle was a guest on LX New York to discuss how to manage drinking during the holidays.